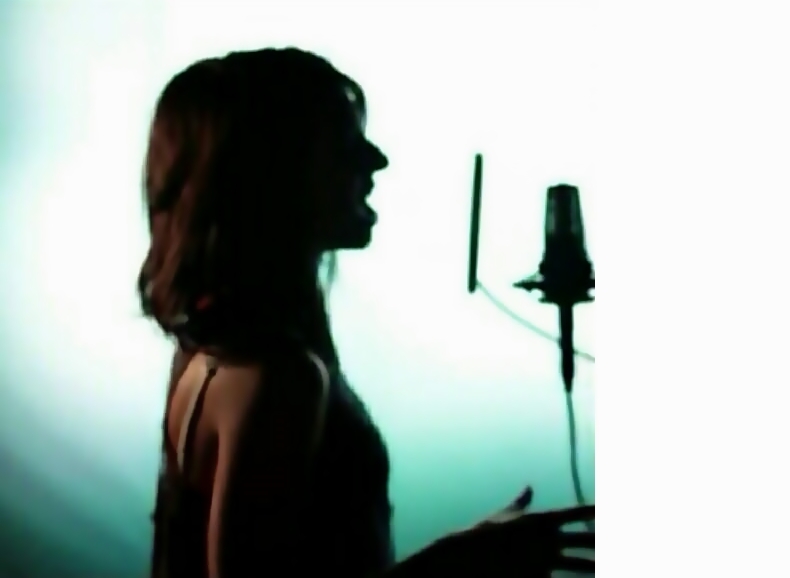 Silhouette of Christina Grimmie (1994-2016). Still frame from video for Stay With Me. Another of these days has come. where time plunges into a sudden gaping abyss. beyond the abyss of these days. a new world is about to be created. All held in glowing visions. Are they dreams or beginnings? my ears awaken to ringing bells. as though I could fly and soar on the drafts of its resonant air. and in the oxygen-abandoned atmosphere a silence falls. a silence full of memory. An aching silence of waiting. And I am made deaf by stark silence boring holes through my head. these aeons of waiting in cold black earth without a sound. These days are so long that I forget what I am waiting for. But your face...I remember your face, your singular face. I cannot forget the face that made me feel the shape of my own soul. that squeezes my heart inside my chest.